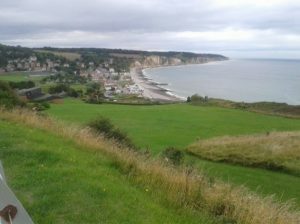 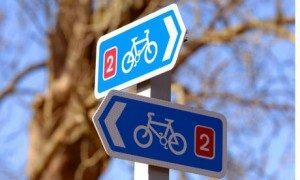 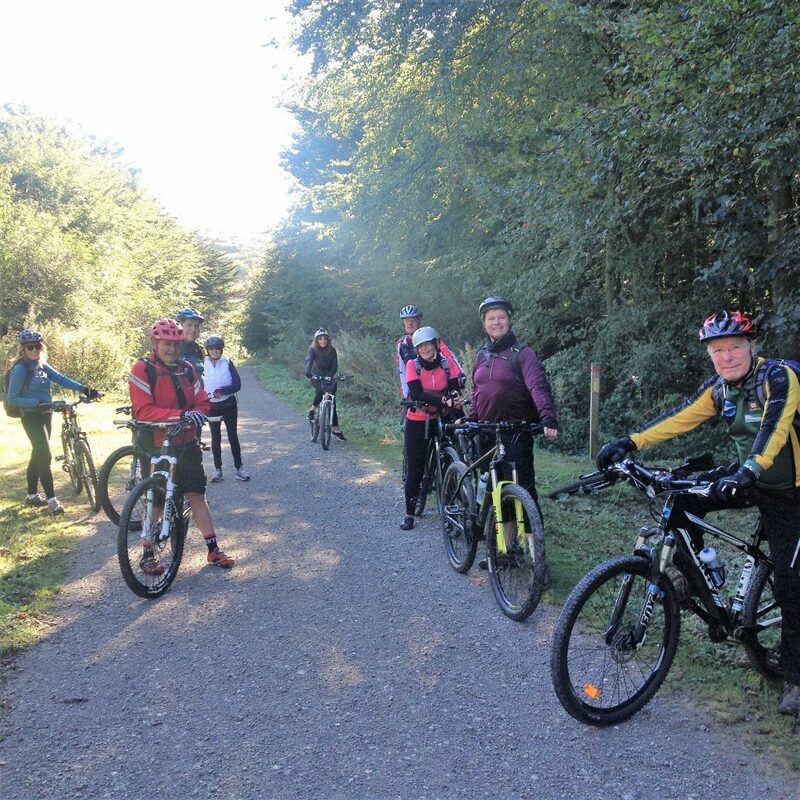 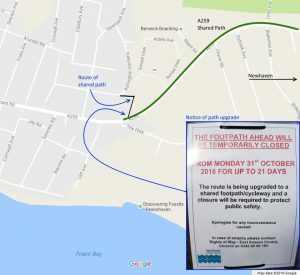 Cycle Seahaven actively campaigns to bring about improvements to cycle path access and facilities for cyclists in the Seahaven area. 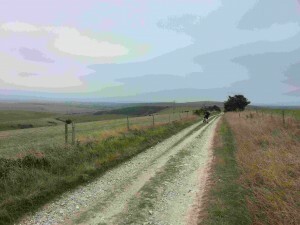 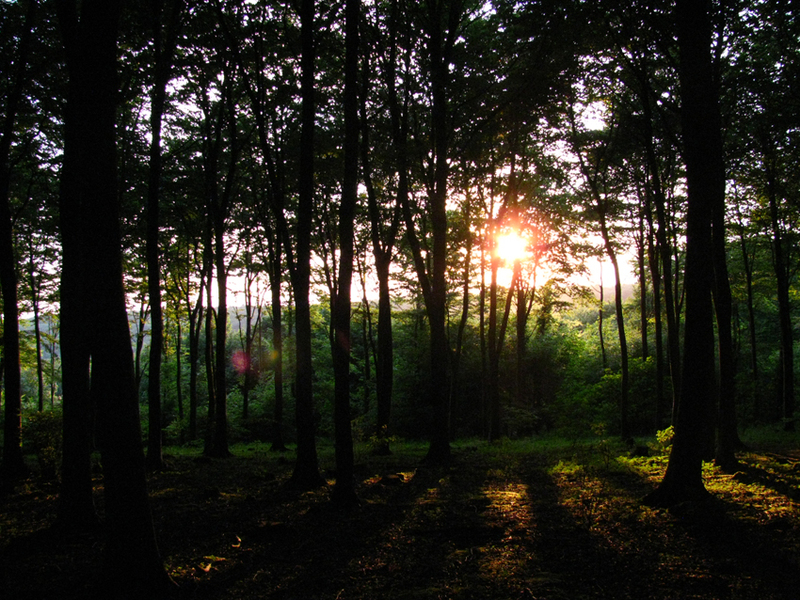 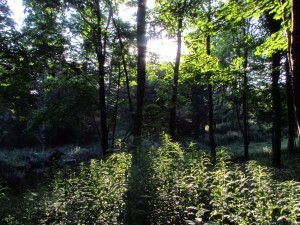 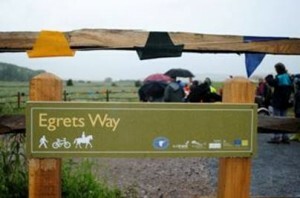 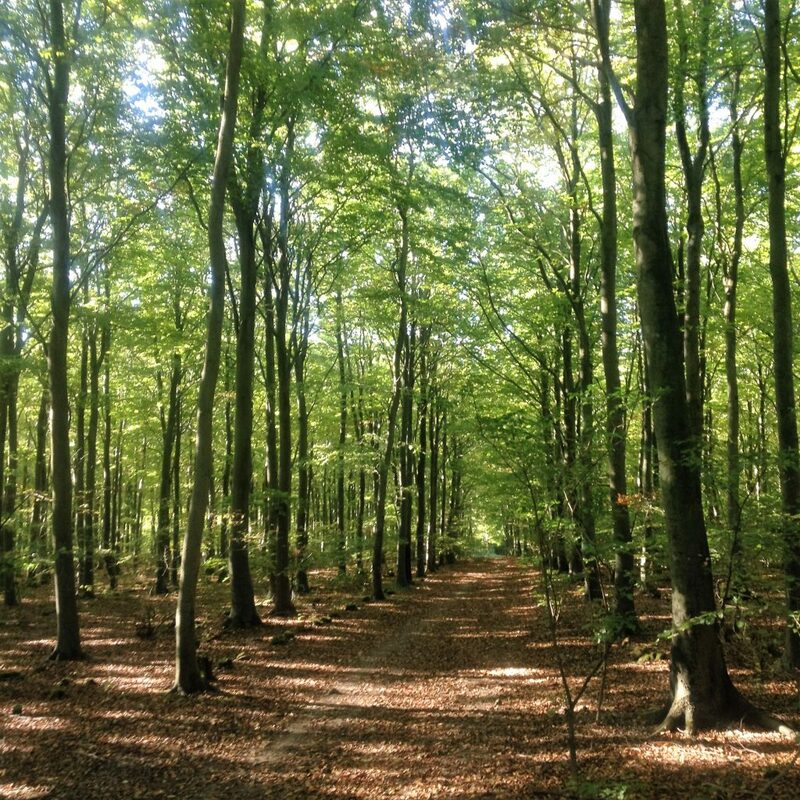 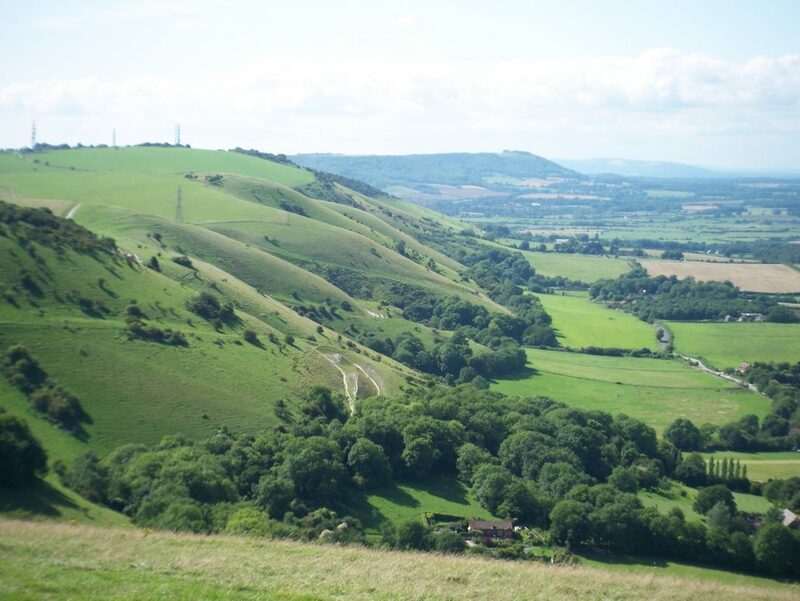 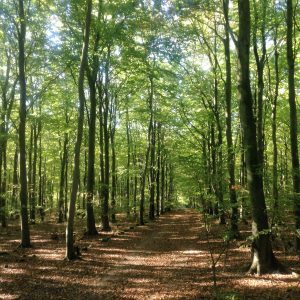 We have established excellent links to many organisations including: Forestry Commission; South Downs National Park Authority; Sustrans; National Trust; Cycle Touring Club; East Sussex County Council; Lewes District Council and Seaford Town Council; local Police; parish councils and other cycling groups in East Sussex. 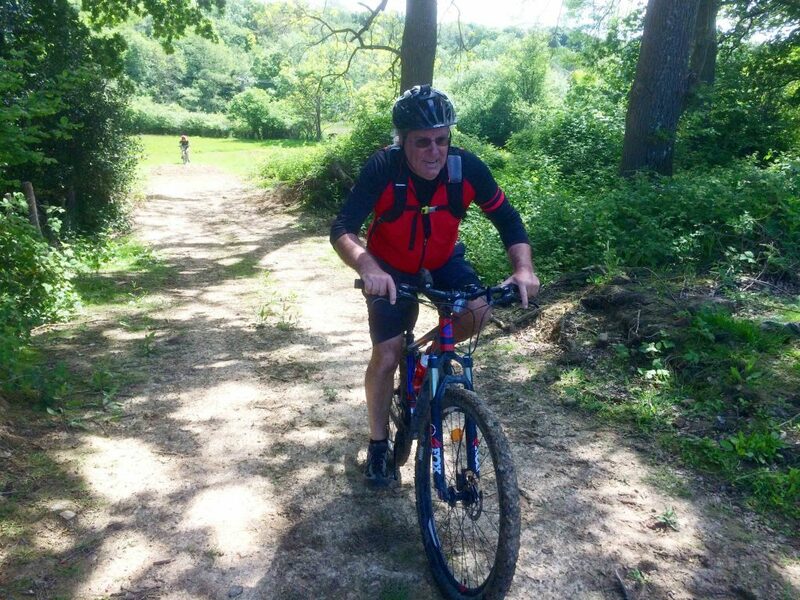 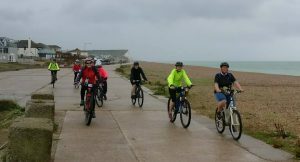 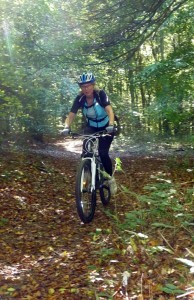 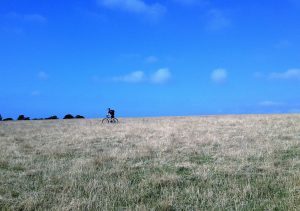 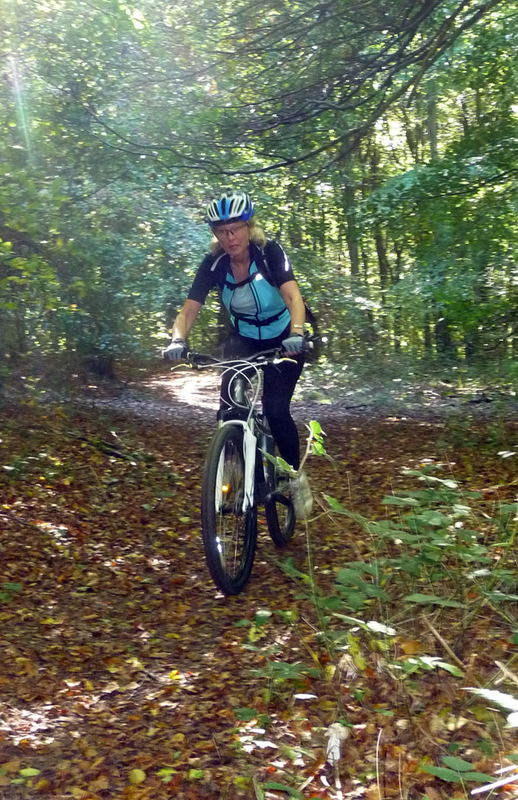 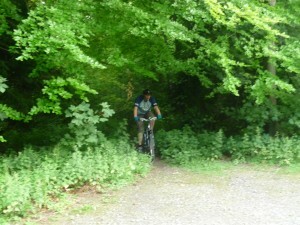 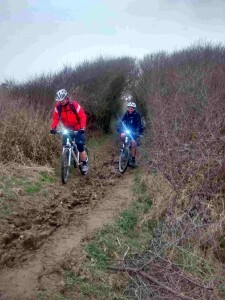 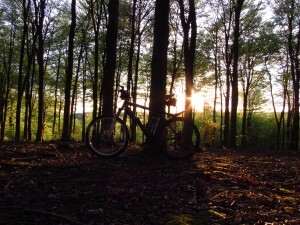 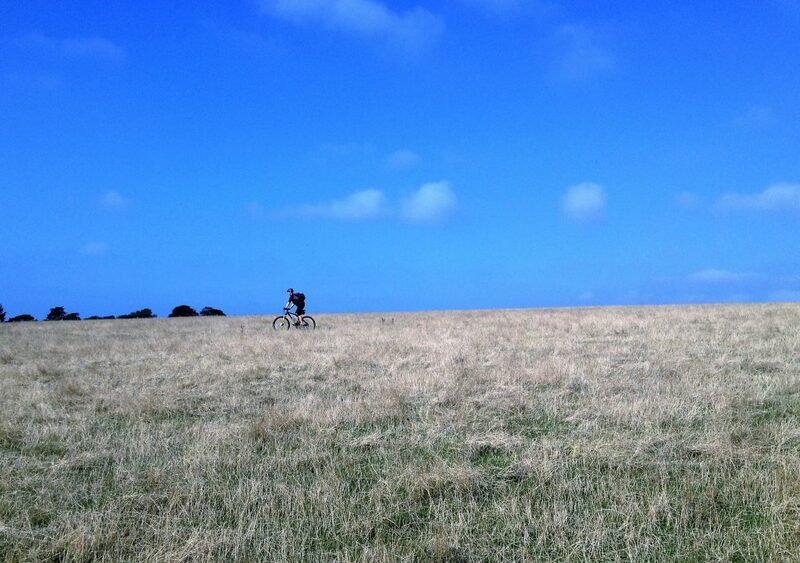 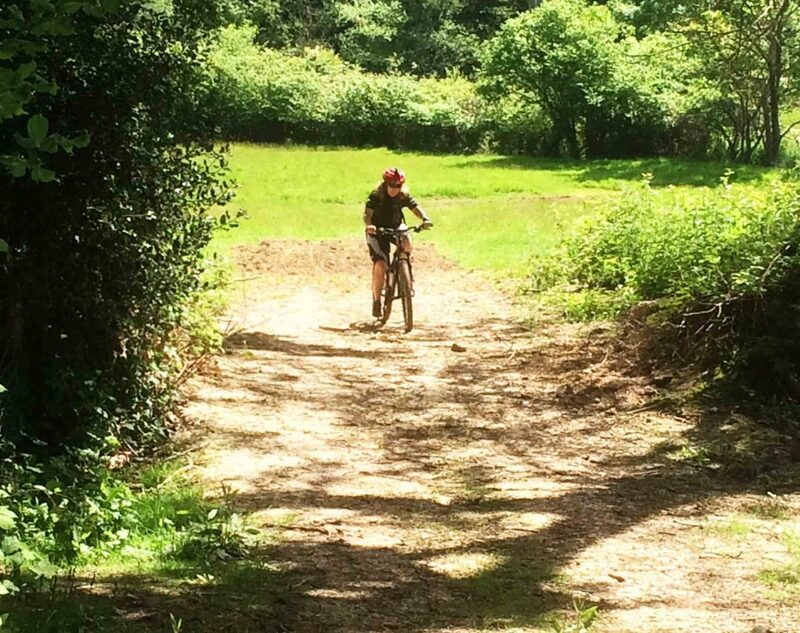 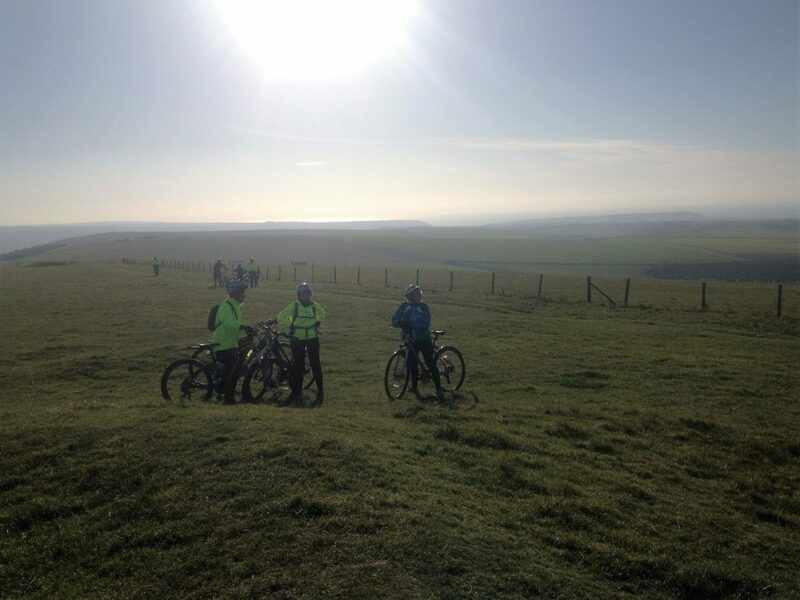 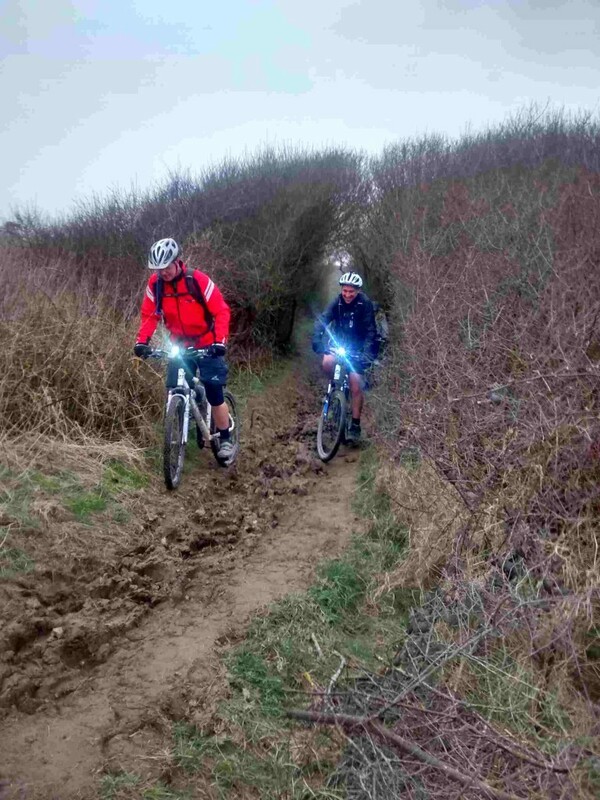 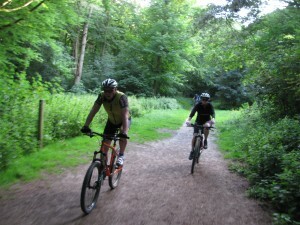 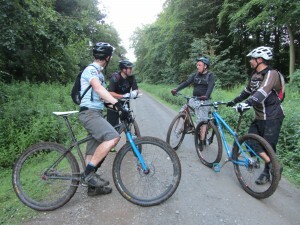 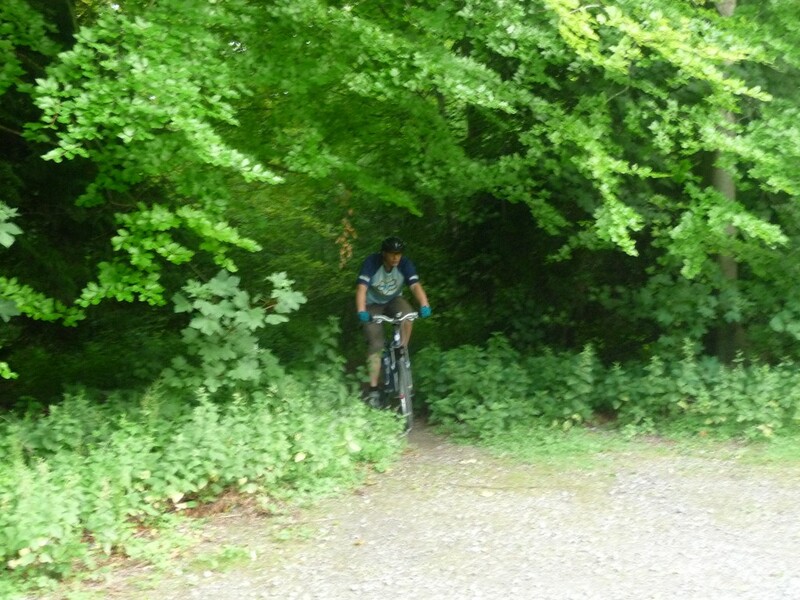 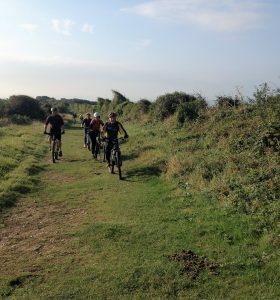 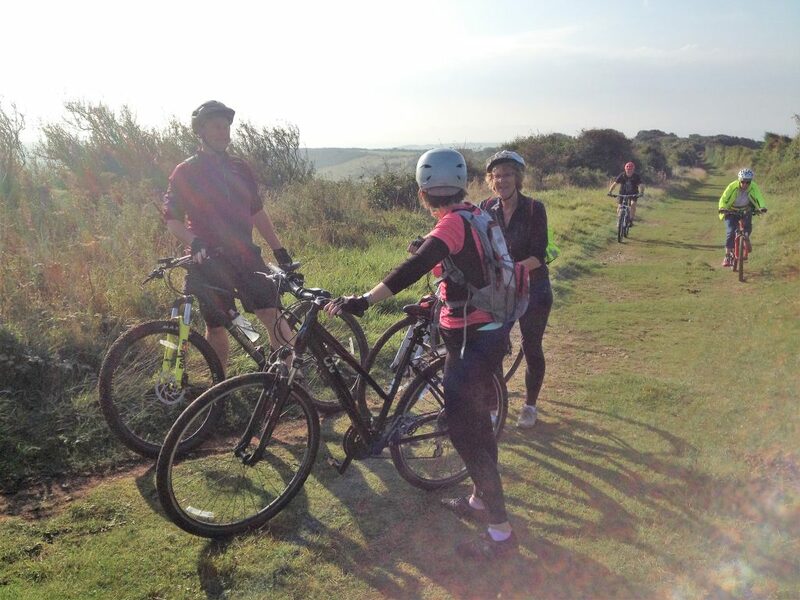 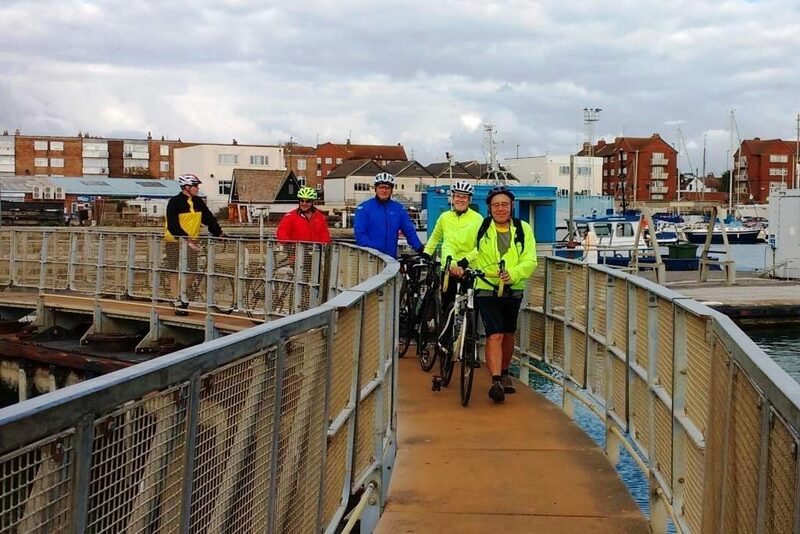 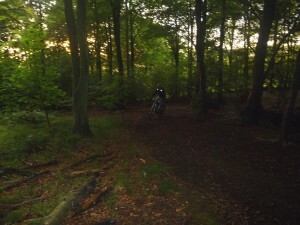 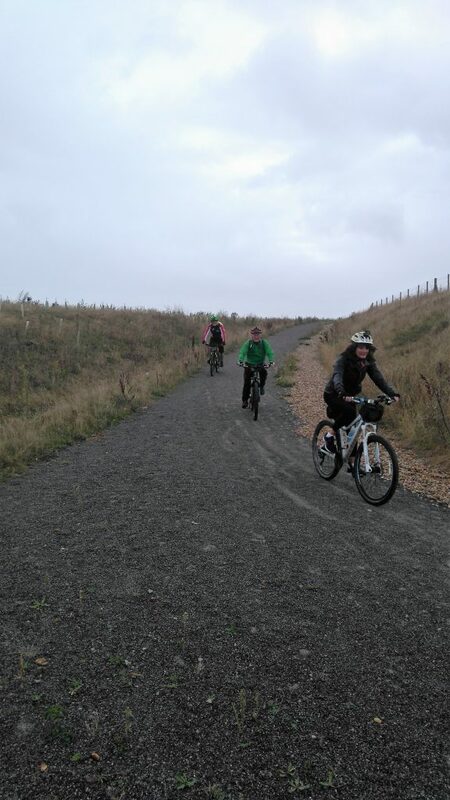 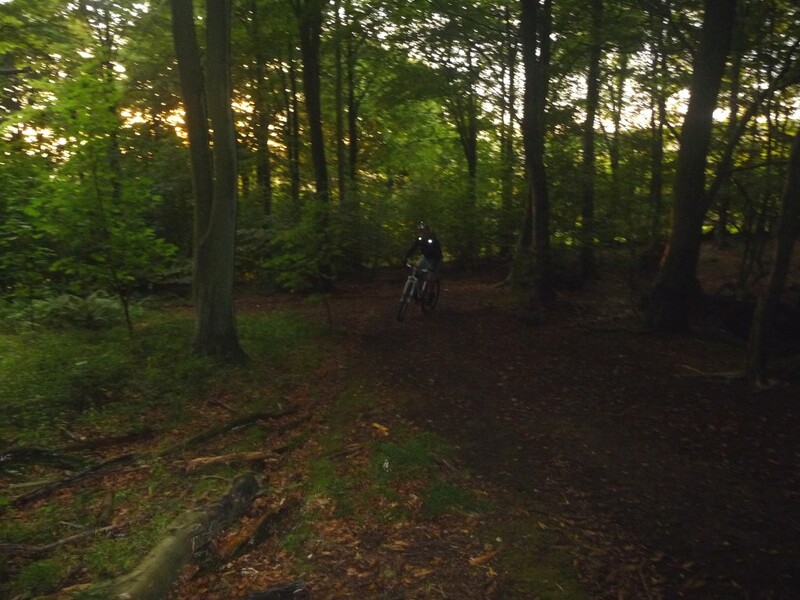 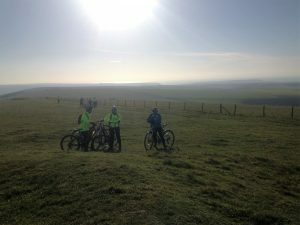 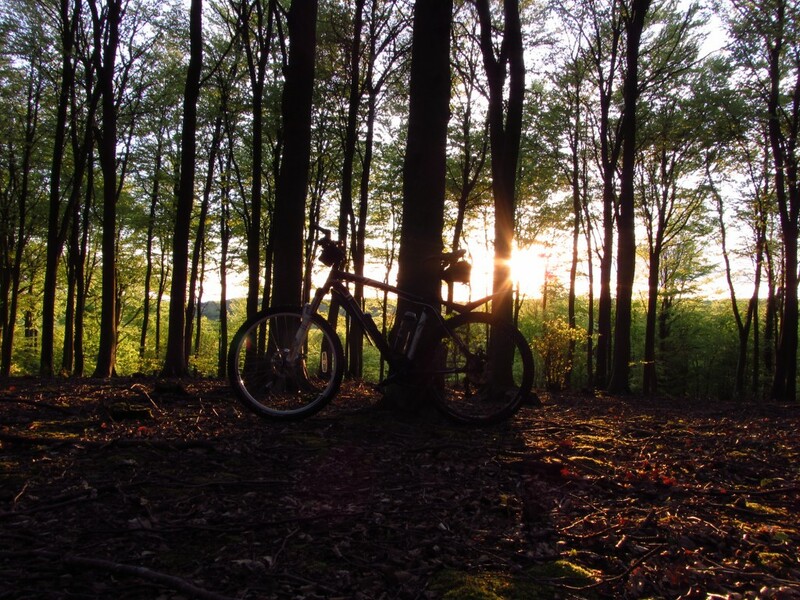 We belong to Cycle East Sussex, a group of representatives from local cycle clubs. Regular meetings are held to share experience and to pool resources. 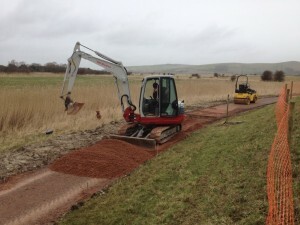 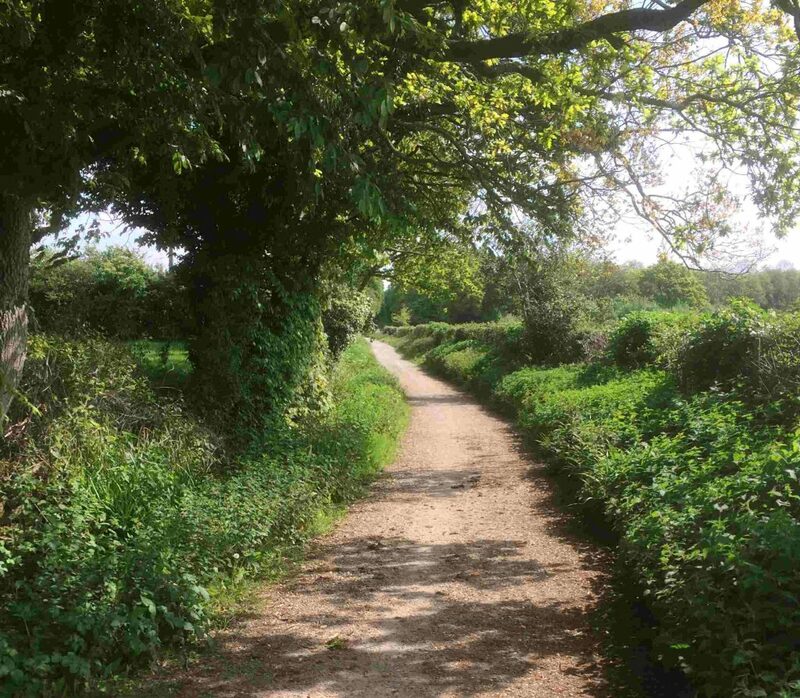 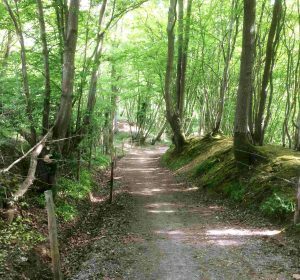 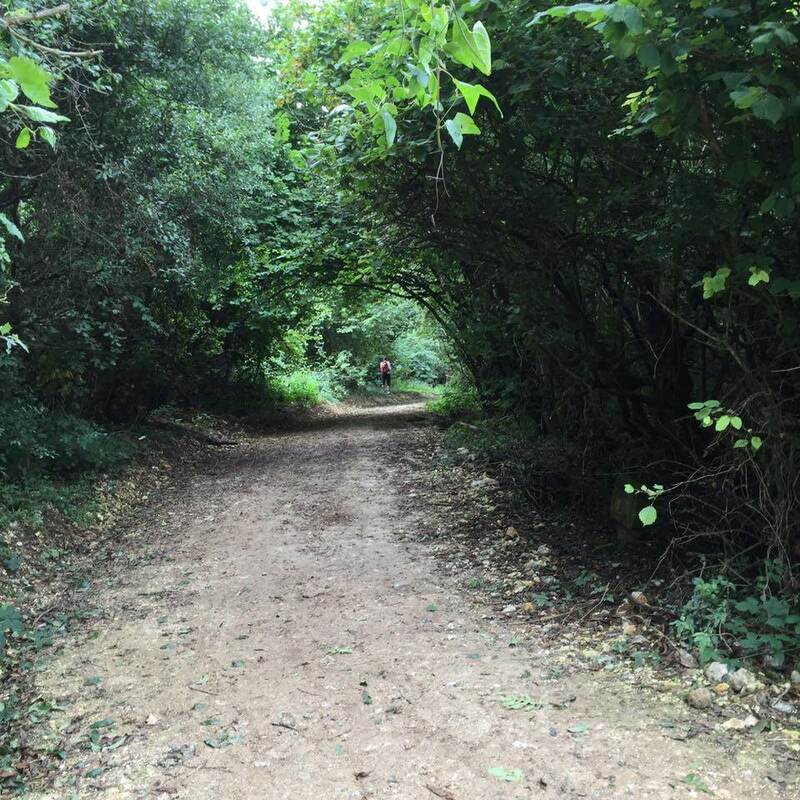 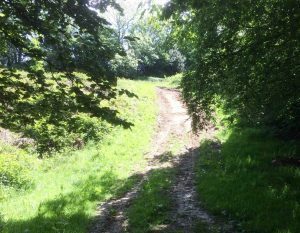 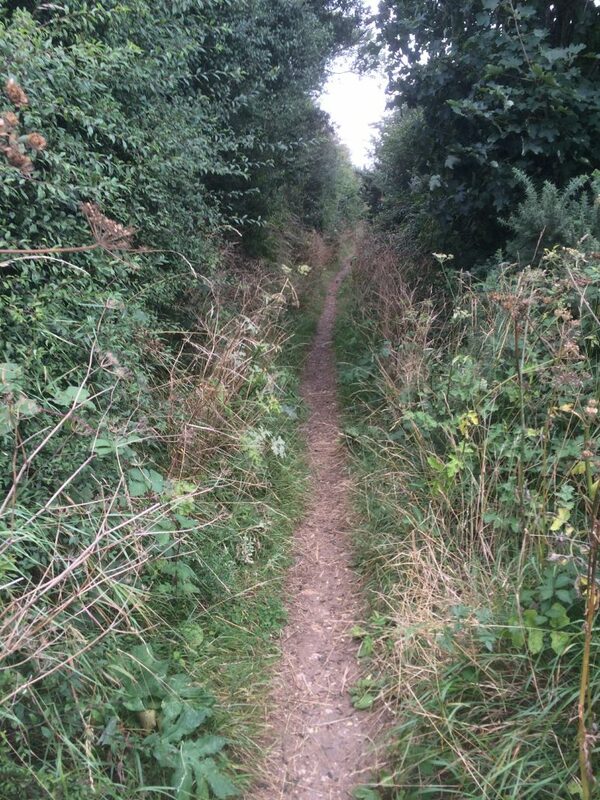 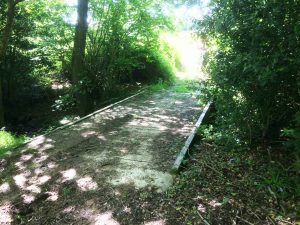 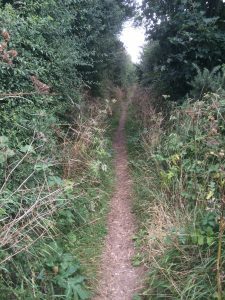 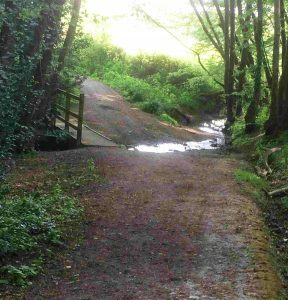 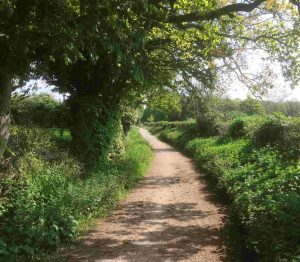 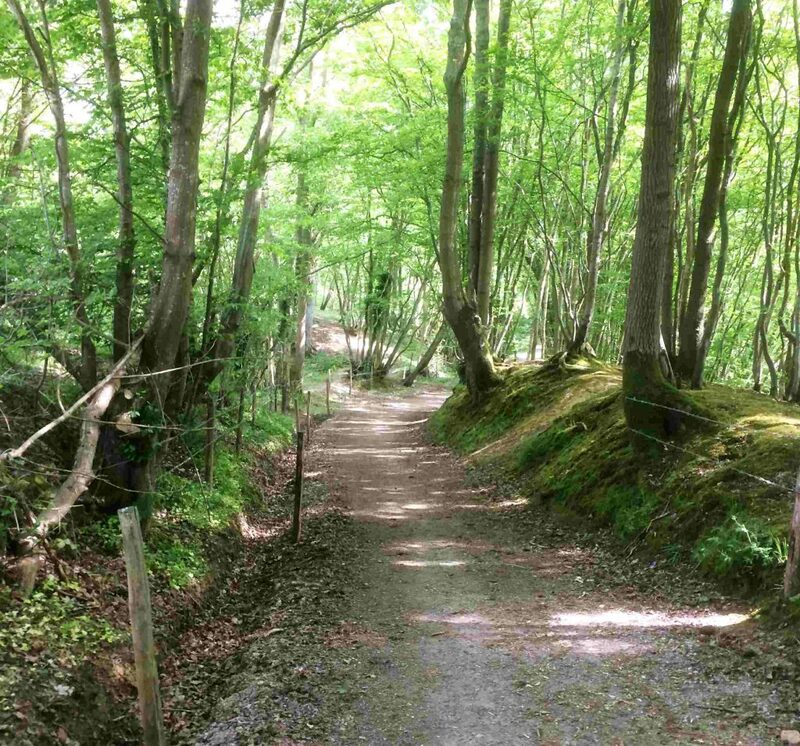 The aim is to have the path between Winton Street and the Drusillas Roundabout on the C39 (north of Alfriston) repaired and widened, so that it is suitable for both pedestrians and cyclists. 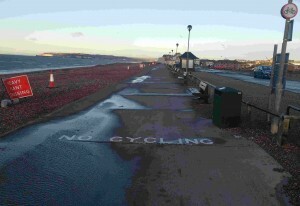 i.e: convert it to a shared-use path. 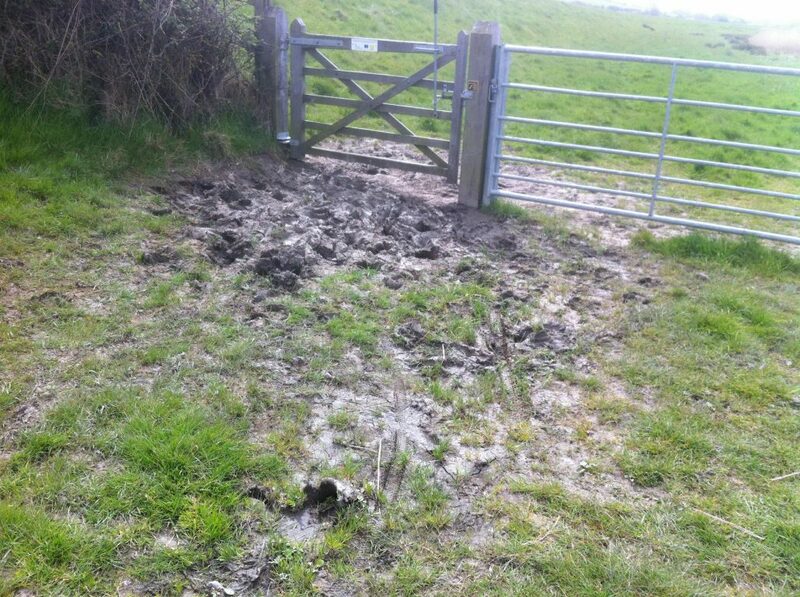 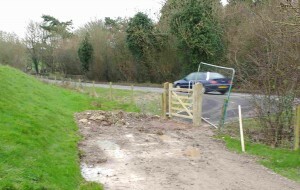 Use of the path would be safer for cyclists than having to cycle along the Alfriston Rd. 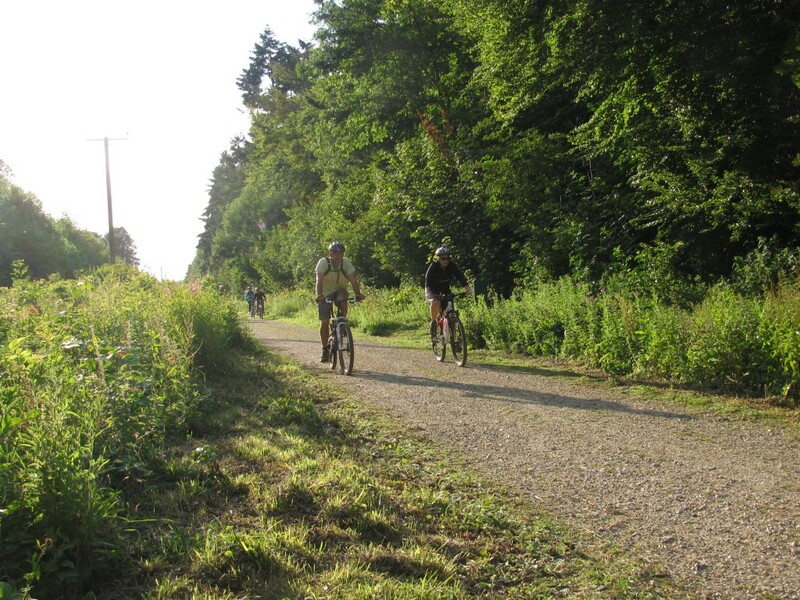 Especially as it is part of the NCN (National Cycle Network) Route 21 and also part of the London to Paris Greenway, ie the Avenue Verte. 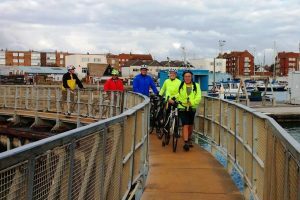 There is an ongoing investigation into building a new bridge over the river, and Cycle Seahaven have proposed improvements tot he cycling infrastructure. 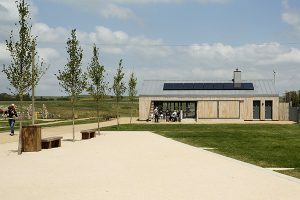 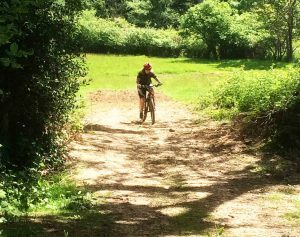 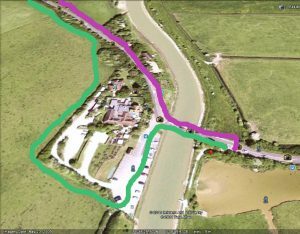 It’s now possible to ride off the main highway (the C7) between Southease (Railway station and YHA/Café) and Peaceahaven, passing half a mile from Piddinghoe. 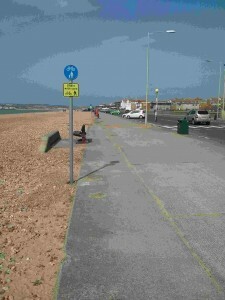 The A259 between Newhaven and Peacehaven has a long narrow section of the highway that has been separated from the road. 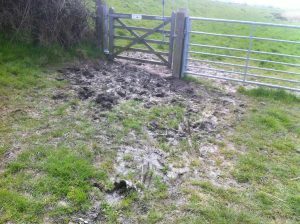 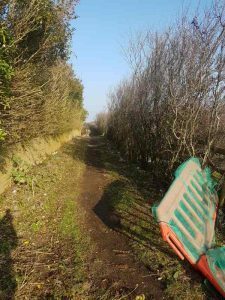 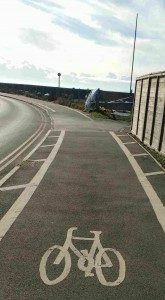 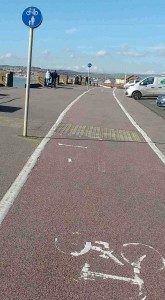 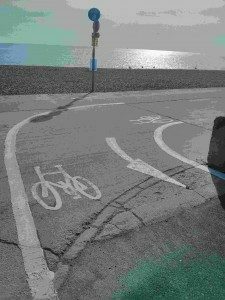 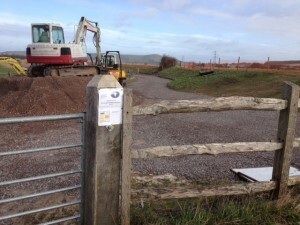 Cycle Seahaven have suggested that the gap is filled to make the footpath much wider so that debris cannot collect, making it suitable for a shared walking/cycling lane. 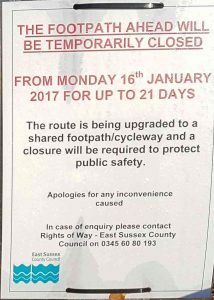 ESCC have responded favourably to our suggestion and the consultation process is now closed: Click HERE for more. 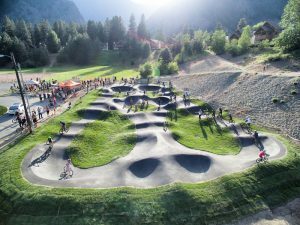 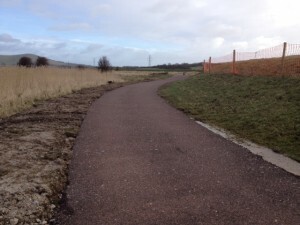 The new shared path is now open. 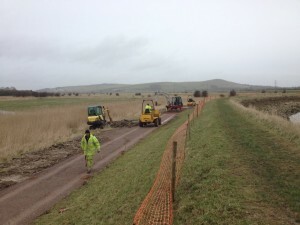 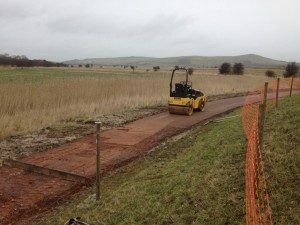 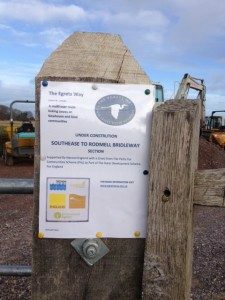 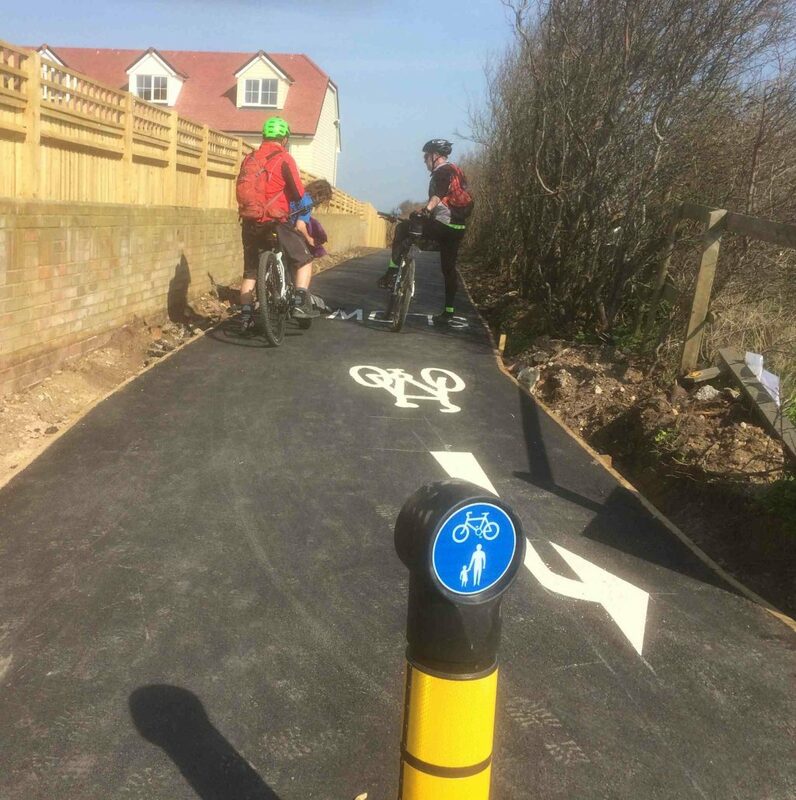 Cycle Seahaven are asking that Valley Road, Newhaven be considered as the main route for cyclists to and from this new shared pedestrian / cycle way. This is part of a wider network we proposed. 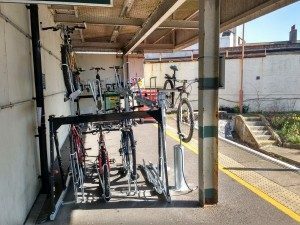 New and additional cycle parking at our local railway stations of Seaford, Bishopstone, Newhaven, Southease, Glynde. 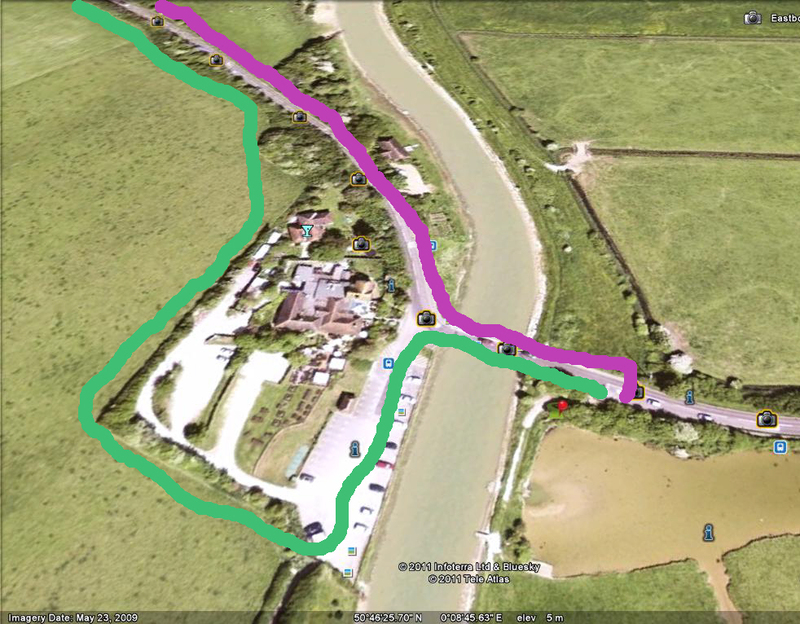 HERE ARE SOME ROUTES WE USE. Contact Campaigns from the Committee List here with your ideas. We will look into them and respond. 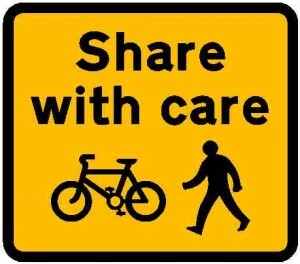 Following this code of conduct will ensure that everyone can benefit from shared paths: * Give way to pedestrians and wheelchair users; * Take care around horse-riders, leaving them plenty of room, especially when approaching from behind; * Be courteous and patient with pedestrians and other path users who are moving more slowly than you – shared paths are for sharing, not speeding; * Cycle at a sensible speed and do not use the paths for recording times with challenge apps or for fitness training; * Slow down when space is limited or if you cannot see clearly ahead; * Be particularly careful at junctions, bends, entrances onto the path, or any other ‘blind spots’ where people (including children) could appear in front of you without warning; * Keep to your side of any dividing line; * Carry a bell and use it, or an audible greeting, to avoid surprising people or horses; * However, don’t assume people can see or hear you – remember that many people are hard of hearing or visually impaired; * In dull and dark weather make sure you have lights so you can be seen.